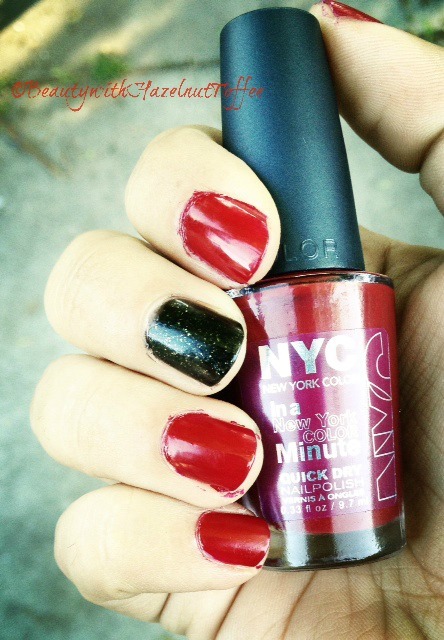 I’m back again to doing my Mani Mondays and I am loving this color so much! 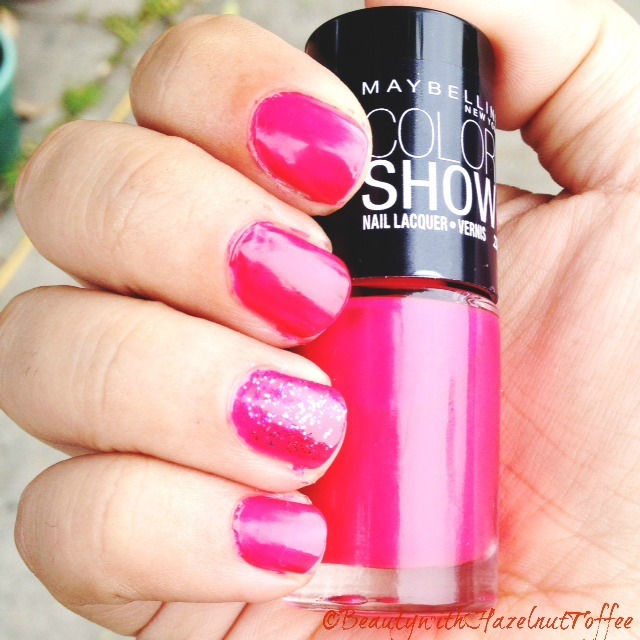 I usually have a love/hate relationship with Maybelline NY Color Show Nail Polish. This may be my all-time favorite Maybelline nail color! It’s called Home Sweet Chrome 365 and the color is gorgeous. It’s a metallic medium blue with shimmer. 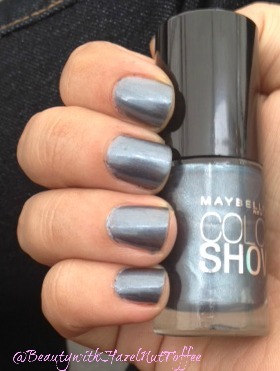 It reminds me of the Revlon ColorStay GelEnvy Sky’s the Limit.